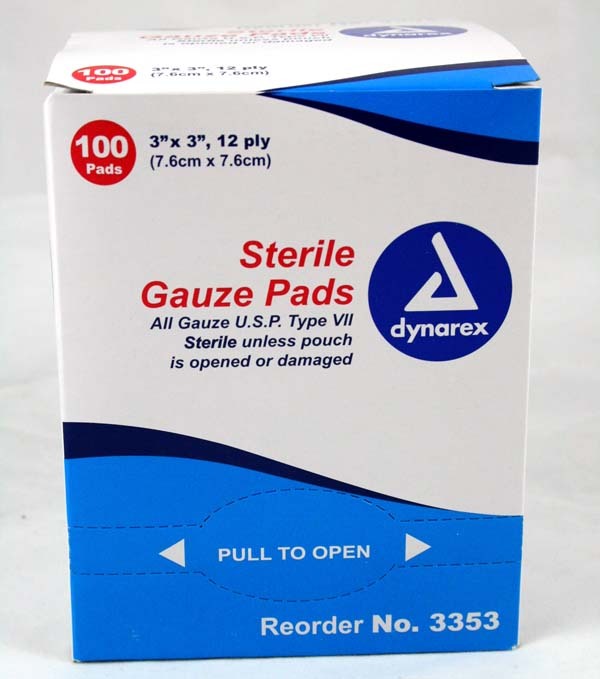 Gauze is coarse and great for cleaning particles out of wounds. 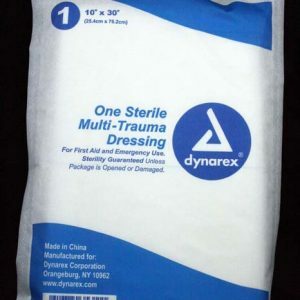 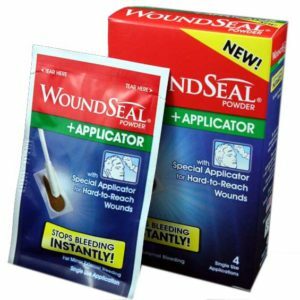 Most common use is to absorb blood and cover wounds. 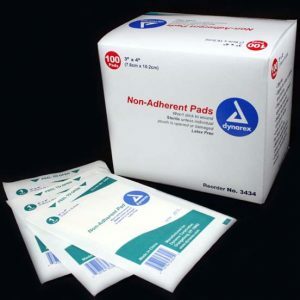 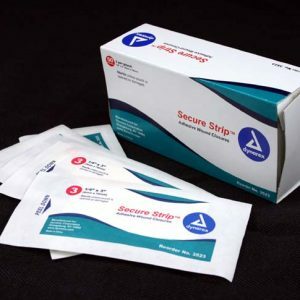 To prevent from sticking to wound do not put directly on wound, Use a non-adherent pad for direct contact with wound.